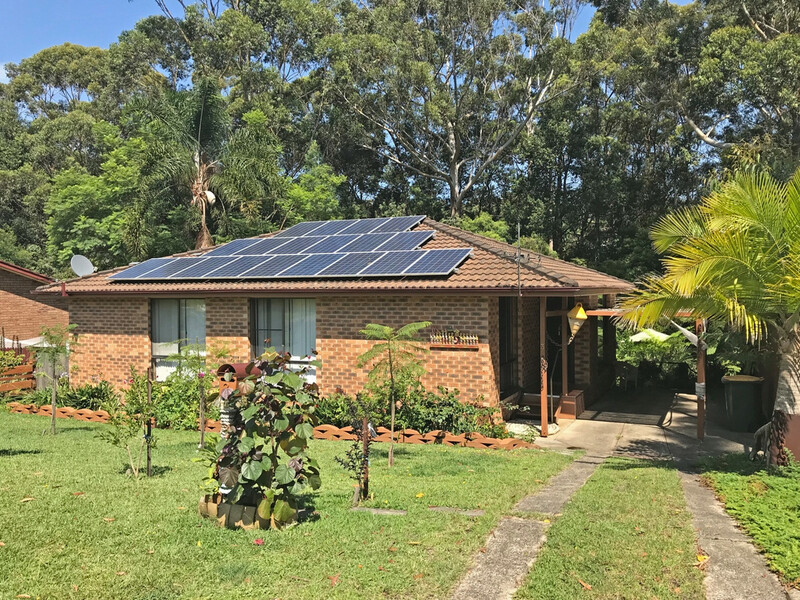 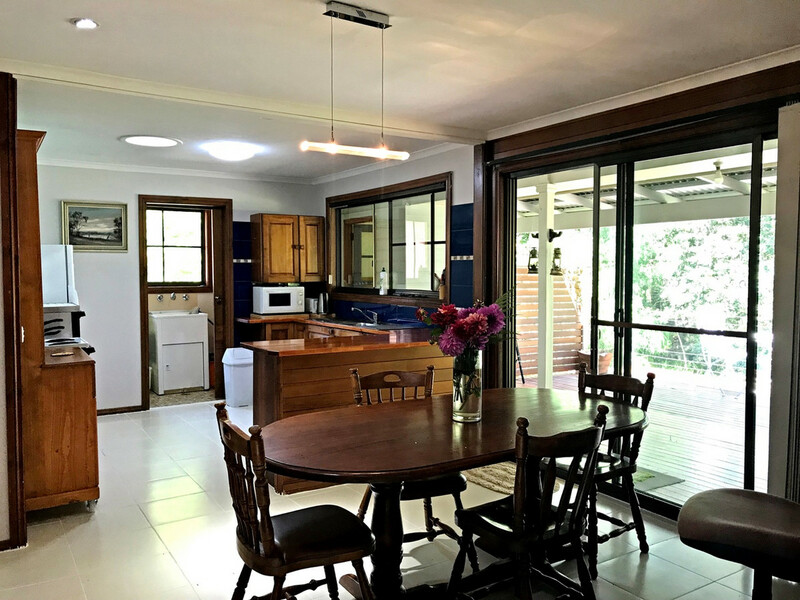 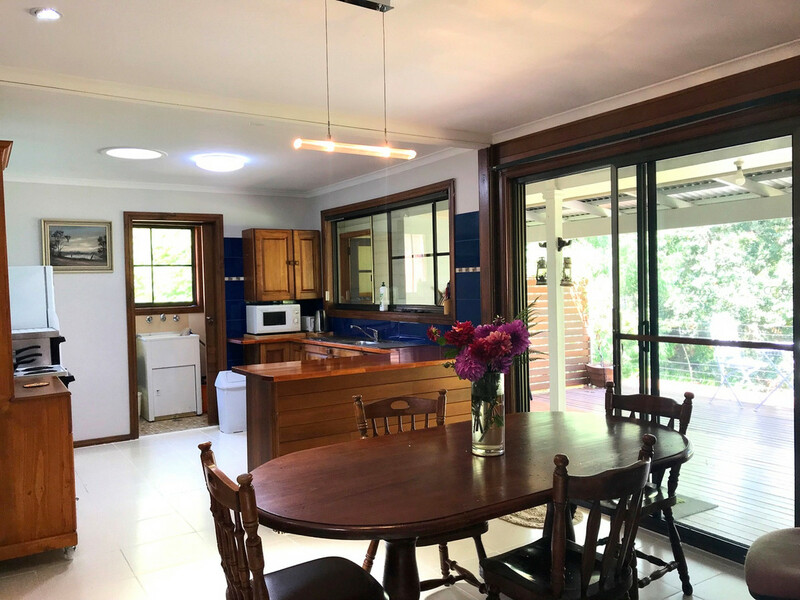 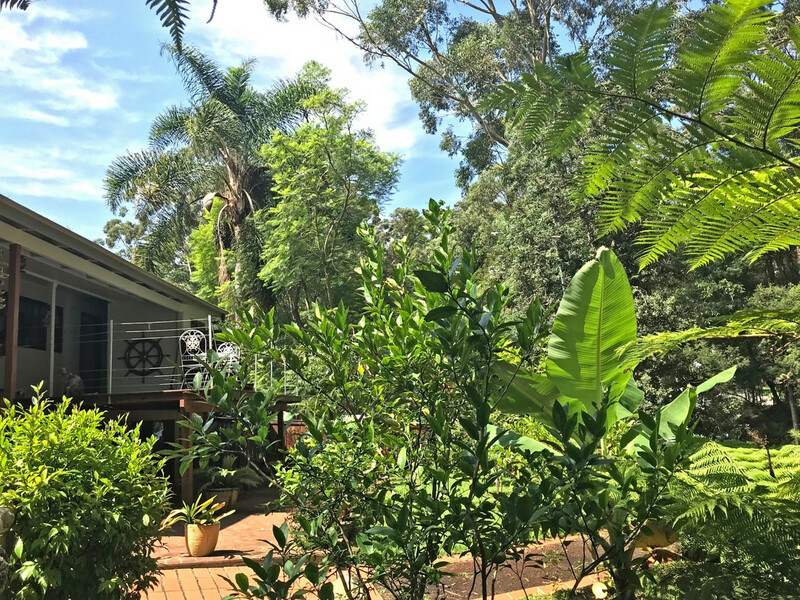 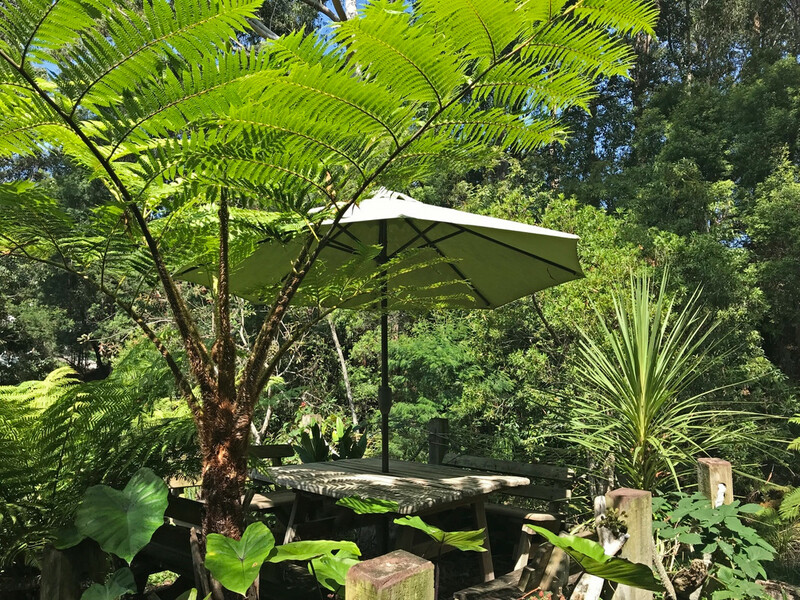 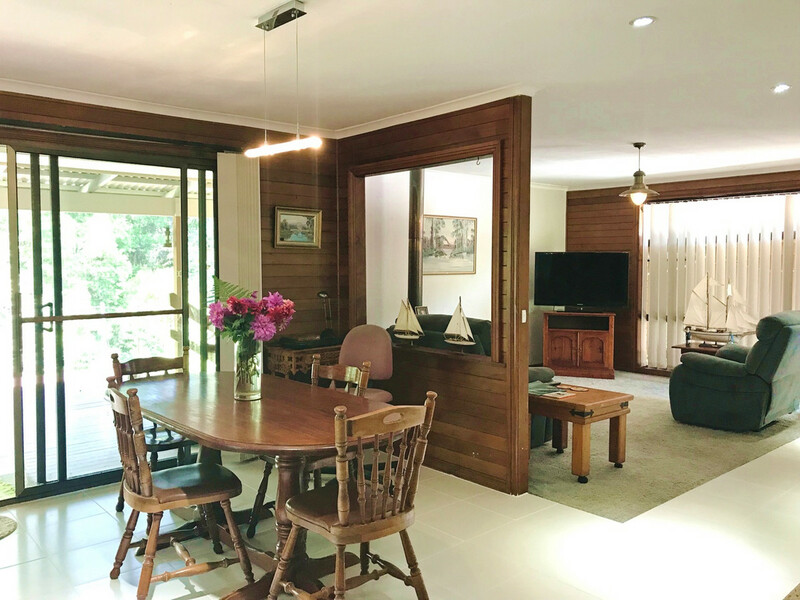 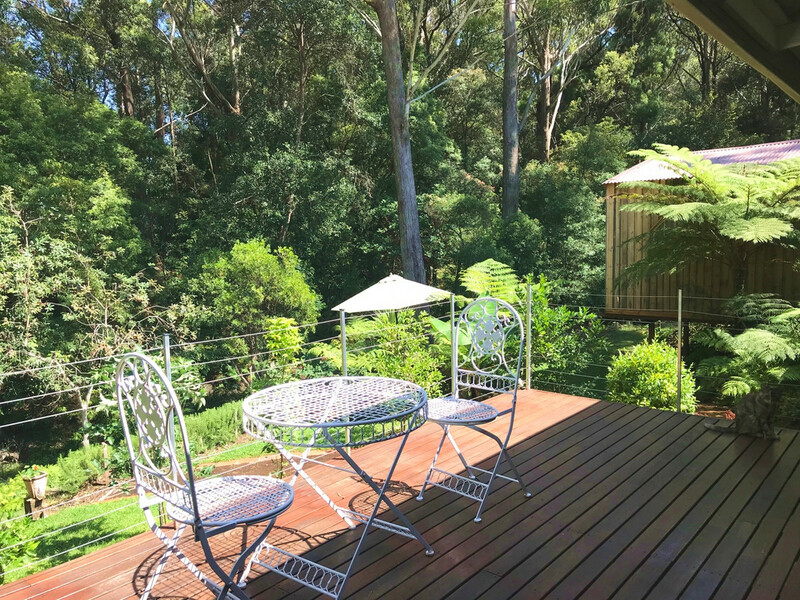 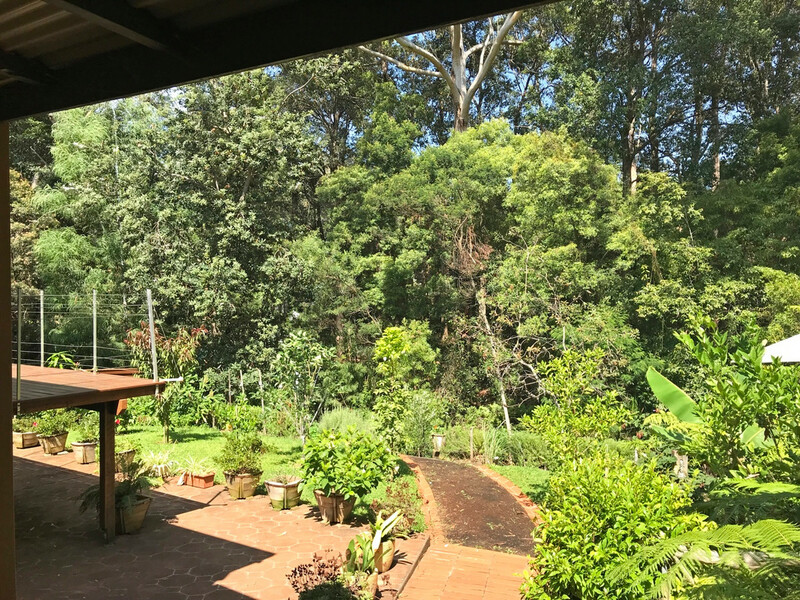 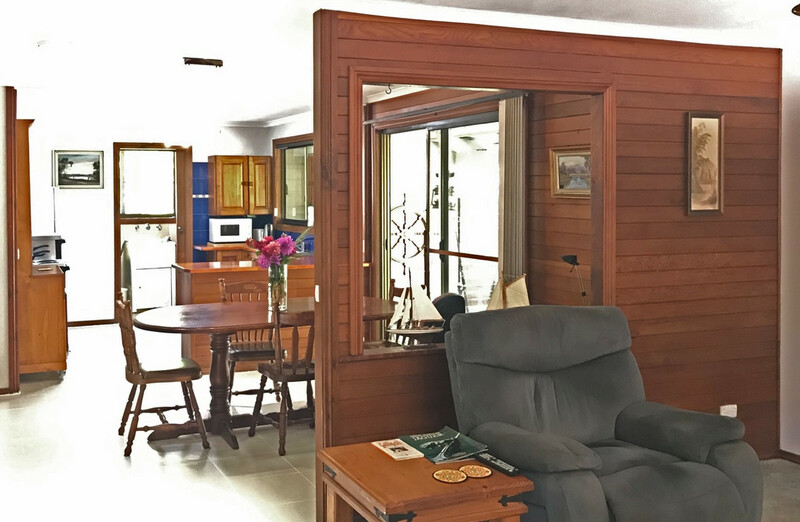 This 3 bedroom home has a lot of character nestled amongst the trees and wildlife and only an easy stroll to the town centre along a nature walking track. 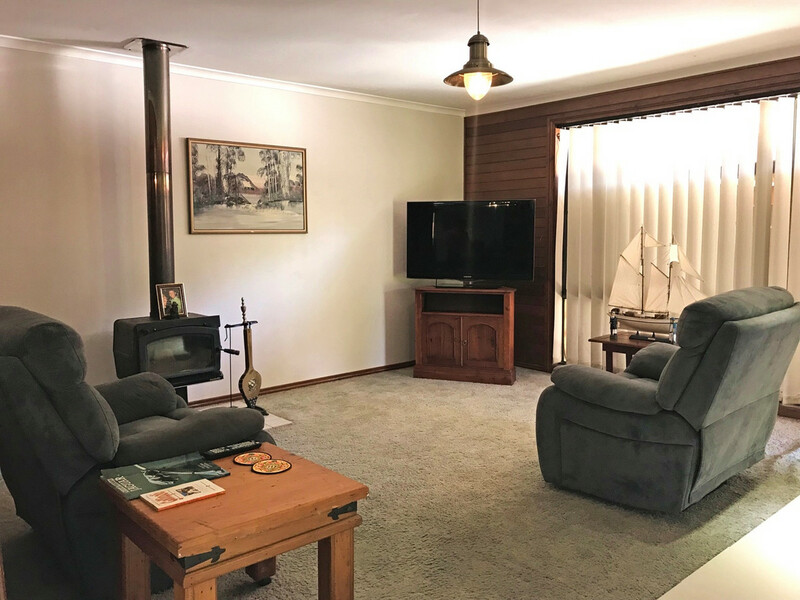 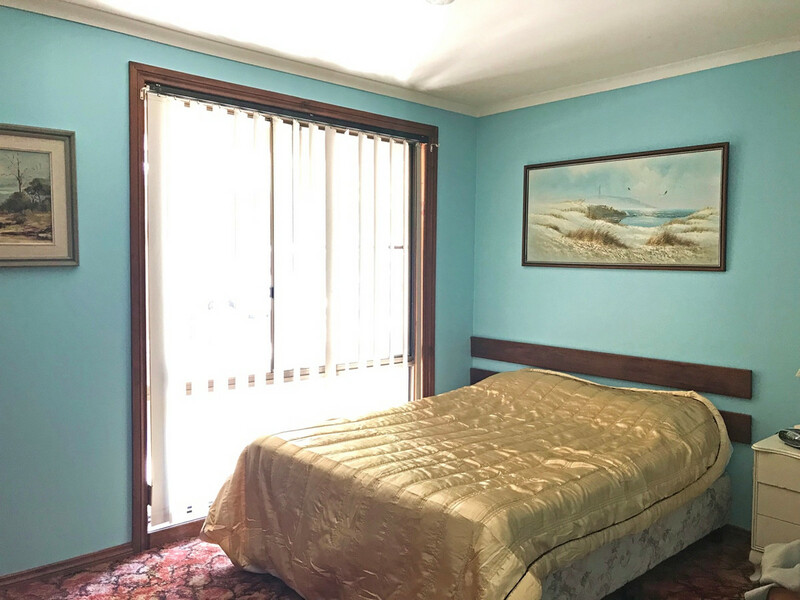 This home is neatly presented, however still offers plenty of potential to incorporate your own personal style. 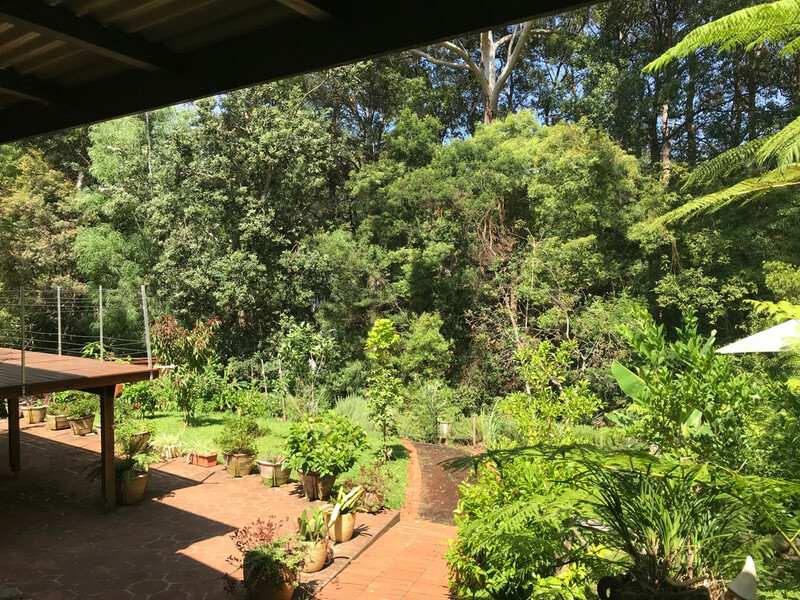 If having storage, workshop and garaging is important to you, then this property could just be your answer, as it has a 12×6 mtr shed. 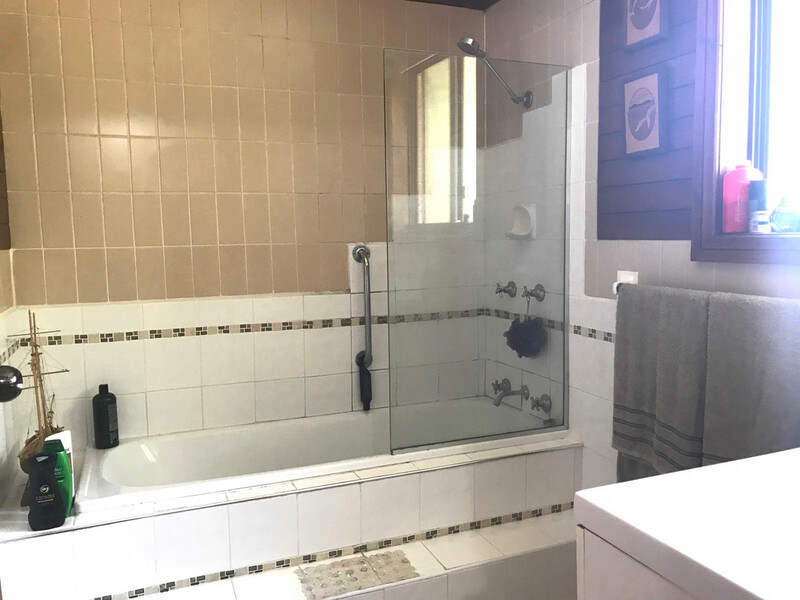 Call for more information or an inspection.